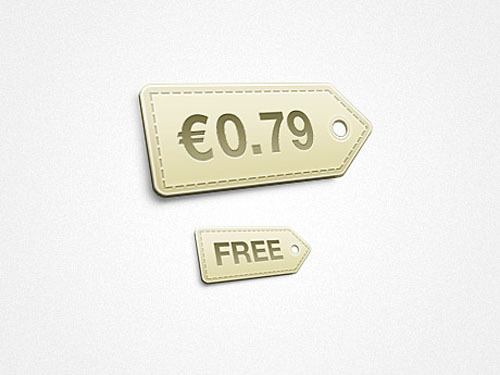 It’s a very important step presenting product offerings to your customers and get them buy.In this competitive business world the race is really though and you have to offer advantages to your customers in order to stand out from the crowd.You can see discount sales in certain parts of the year whether in shopping malls or in supermartkets or in online shopping websites.Every company wants to offer quality service and they know that a poor marketing campaign can be too disastrous.So,one of the best marketing strategy is pricing.Whether you run a business in real life or an online shopping website you have to follow some some marketing strategies like discount sales,special price offers etc. 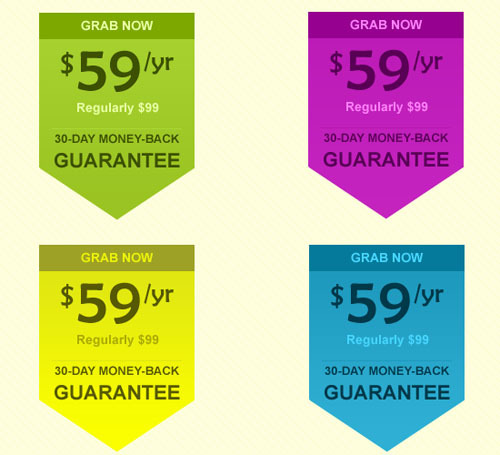 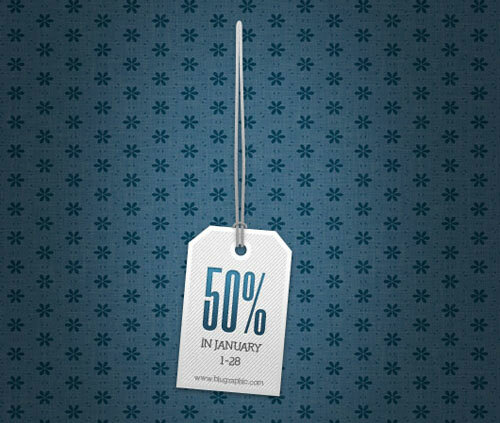 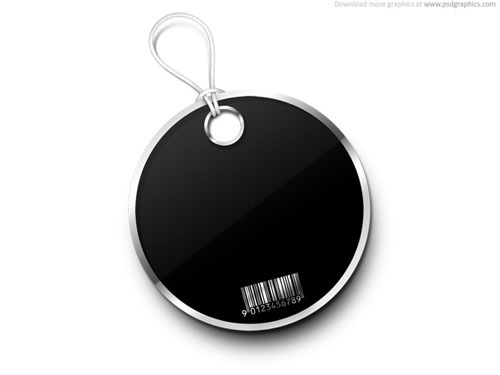 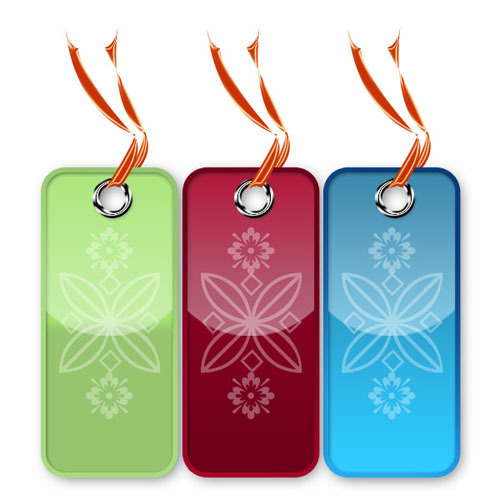 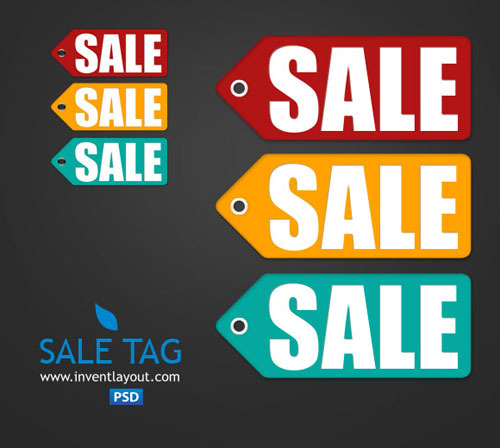 as we mentioned above.Especially for shopping websites the best way to announce these buying advantages is to use a sale tag or a discount tag. 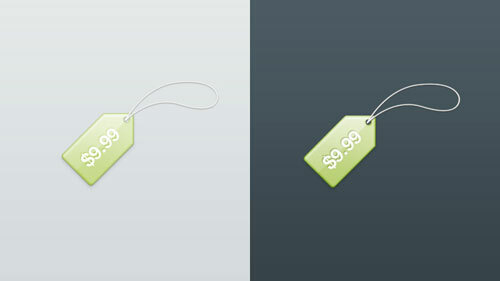 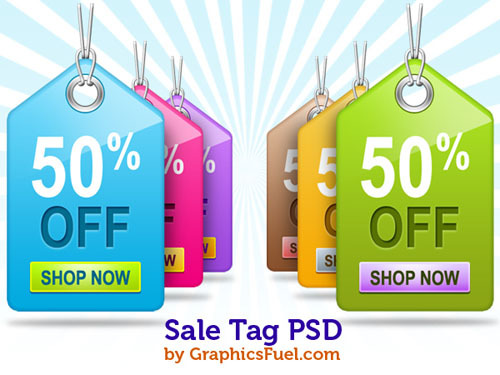 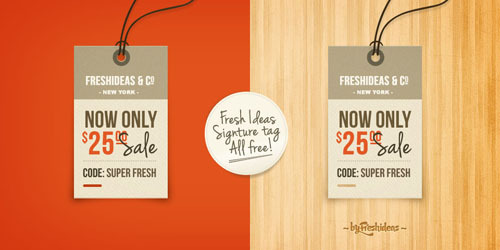 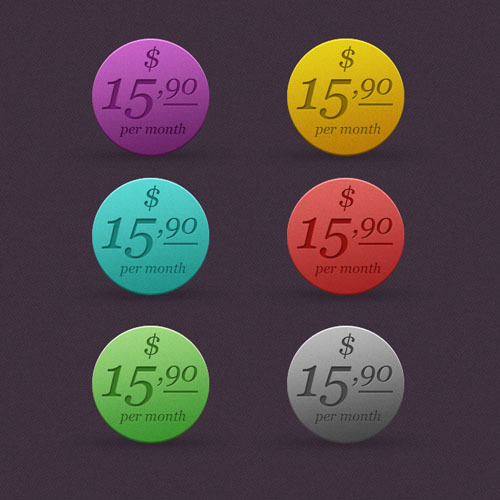 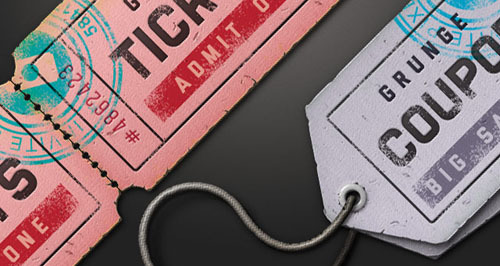 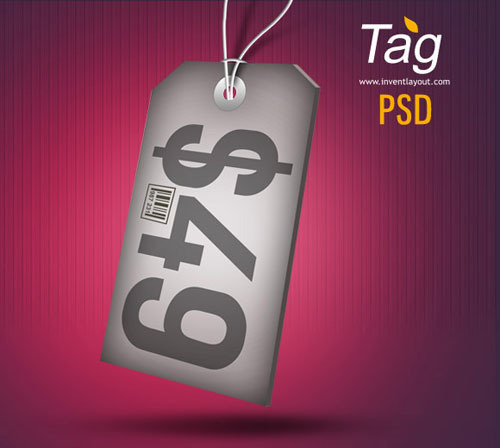 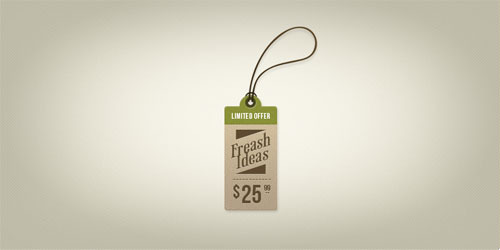 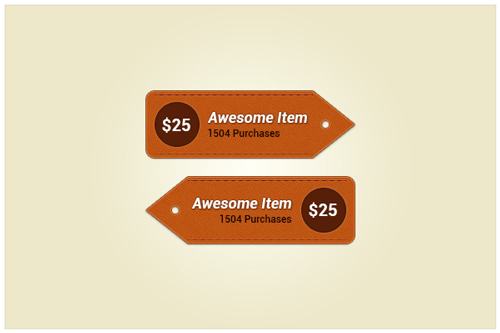 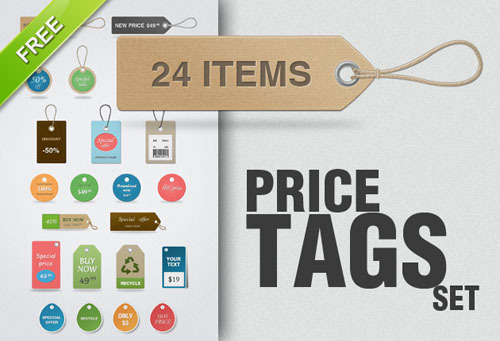 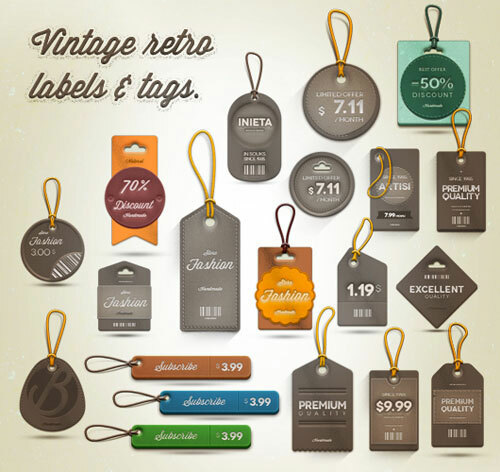 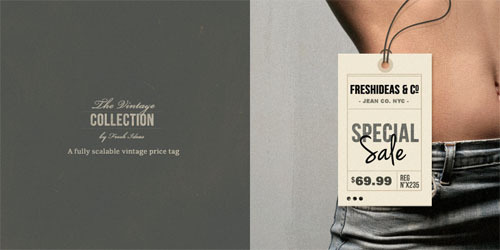 In today’s post we bring together free price and sale tag PSD files to use in your websites if needed.Here are 22 free price,sale or discount tags as a PSD file.